The Supreme Court of Canada has decided that Internet providers do not have to pay copyright fees when their consumers download or preview music, and that teachers don't have to pay fees when they photocopy copyrighted materials for their students. Canada’s top court looked at five different cases that touched on tariffs set by the Copyright Board. The court decided last year to take on all five cases at once, with the view that each of the cases centred on the same principles. On Thursday, it decided to respond to each appeal separately. 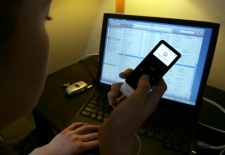 In one of the rulings, the court decided that there should be no fees levied against Internet service providers when their consumers download music. The court ruled that the downloading of an individual file is not a “public” transmission. But it said that when music is streamed online, it is a “public” transmission and therefore fees can be levied. “A stream of a musical work from the Internet is not a private transaction outside the scope of the right to communicate to the public,” the court said in its decision. In another case, the court ruled that Internet providers should also not have to pay fees when music downloaders preview songs. 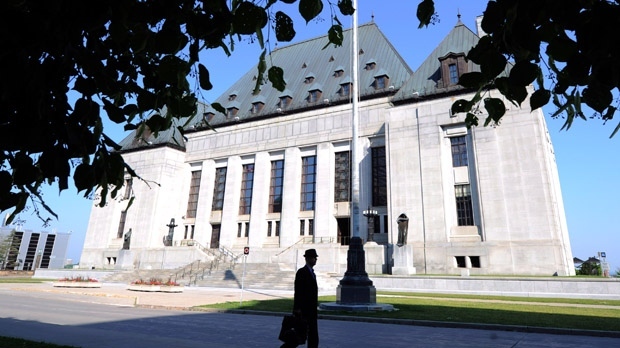 SOCAN, the Society of Composers, Authors and Music Publishers of Canada appealed that decision to the Supreme Court. But the top court agreed that previews did not infringe copyright laws. “The purpose of ‘research’ should be analyzed from the perspective of the consumer as the ultimate user, not the online service provider. The Board properly considered the previews from the perspective of the consumer’s purpose, namely, conducting research to identify which music to purchase,” the court said. “People listen to those clips in order to decide whether or not to purchase it. And so by opening the door to using clips…that helps people to decide whether or not they want to buy the music,” he said. In another key case, the court upheld the view of education ministers and school boards that photocopying material for students does not infringe the Copyright Act. The educators had argued that the practice should be allowed because they fall well within the Copyright Act’s so-called “fair dealing” exemptions. The decision is likely to have a major impact on schools, colleges and universities across the country, which have long paid millions of dollars annually for the right to make copies. In another case, the judges found that movie theatres shouldn't be charged for the music that's part of a soundtrack. The court ruled that a “soundtrack” that accompanies a movie is not the same as the Copyright Board’s definition of a “sound recording” because the soundtrack is meant to be part of the movie and includes pre‑existing sound recordings. And finally, the court ruled that performance royalties do not need to be collected for music used in downloaded video games.